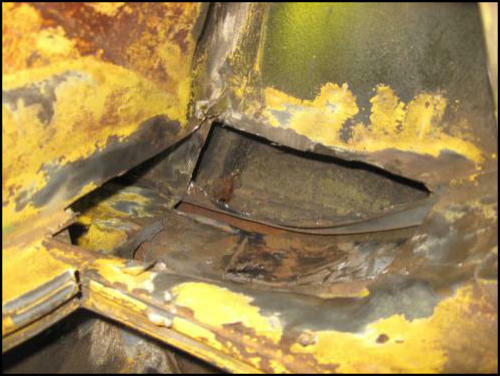 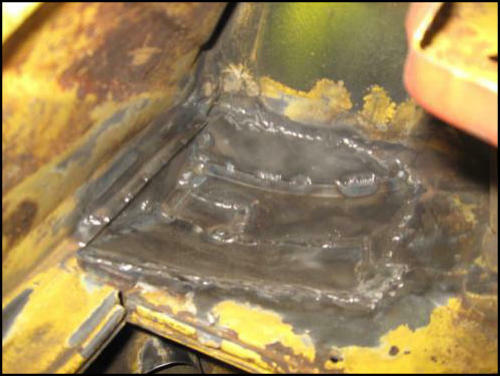 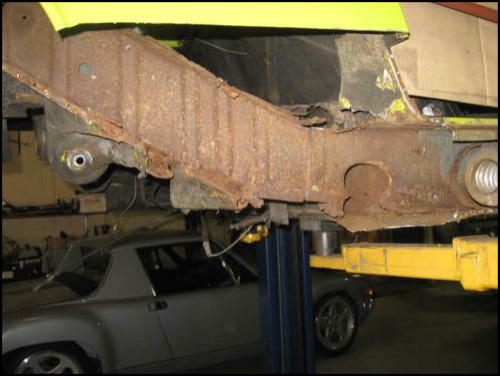 The Porsche 914 has a complex chassis design which is prone to rust in difficult areas. 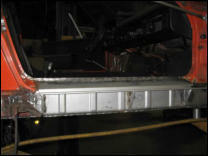 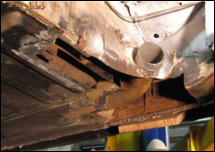 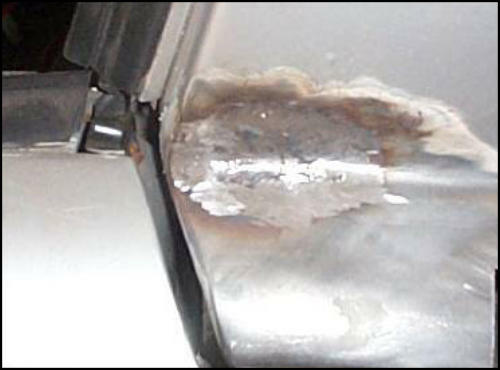 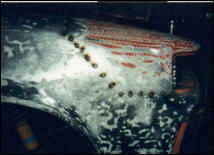 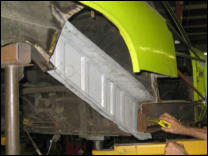 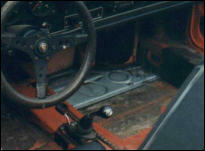 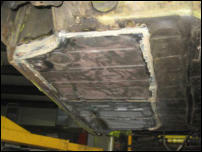 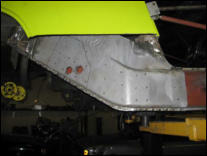 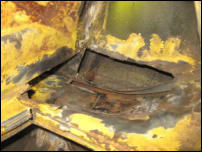 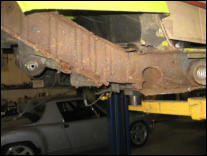 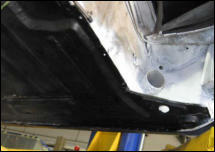 At CFR we’re intimately familiar with all aspects of 914 rust problems. 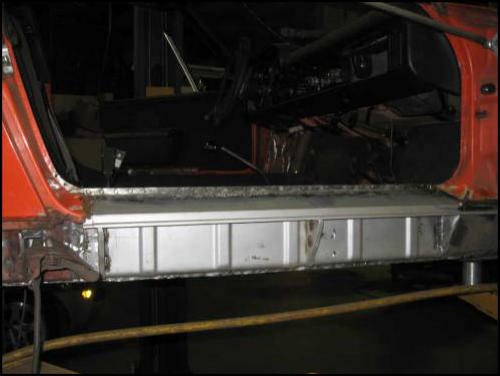 We manufacture some of our own chassis restoration components, and we maintain an inventory of aftermarket repair panels from Restoration Design and Automobile Atlanta.